Two clans of cave dwellers call the great mountain their home and life is good... until the day the mountain wakes! How do the people calm the raging volcano? Can one man be a hero? Will Bokeb discover the real problem and devise a solution to satisfy both clans in time to save his beloved Shashan? Explore the big bang of the Trek universe! Packed with reviews of each episode, trivia, goofs, bios, the women, redshirts, other fun chapters, and hundreds of photos; Star Trek: Exploring the Original Series will take you on the ultimate star trek, whether you are a die-hard Trekker or a newbie. Andrew Christian Ludiger had everything going for him until that day in battle when he lost it all. 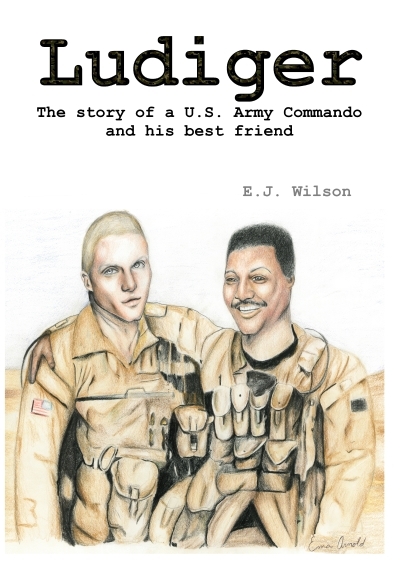 What does an Army commando and martial arts champion do when he has nothing to lose? Journey with this fallen hero from the battlefields of Afghanistan to the mean streets of New York -- Where his toughest battle begins! For the first time ever in print, Letters from the Road contains uproarious real letters between veteran trucker, Will Wilson, and his family and friends about his experiences while criss-crossing the USA. Forget everything you thought you knew about life on the road and get ready to laugh out loud! Experience the number one selling UFO book in Roswell, NM! 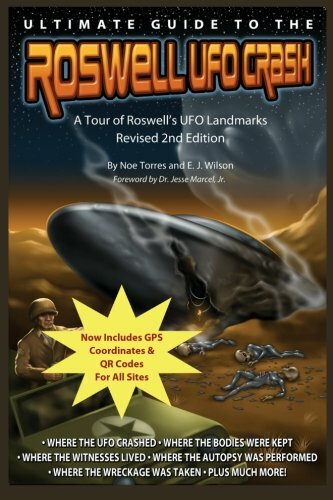 THE book that gives you the complete history of the 1947 Roswell Crash. You don't have to know anything, we give you everything, with all the latest information, including all the major locations involved in the crash and how to get to them. We didn't stop there, however, we wanted to more than TELL you, we also SHOW you with pictures from then and now. So even if you don't get to go, you can feel like you did.